I received the coolest email today. Instead of copying the entire thing on here, I thought I'd summarize it. Now tell me that our God is not the coolest! That's amazing to me! 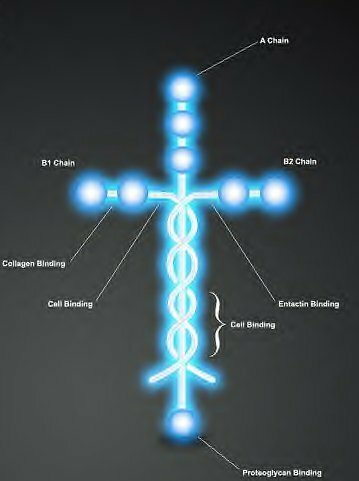 The glue that holds us together...ALL of us...is the shape of the cross! "He is the image of the invisible God, the firstborn over all creation. For by Him all things were created; things in heaven and on earth , visible and invisible, whether thrones or powers or rulers or Authorities; All things were created by Him and for Him. He is before all things, and in Him all things hold together". i have seen that before, isn't it way cool?!?! This is amazing...I am going to share it with my kids!! Thank you for praying for me...and my Uncle. I so appreciated you sharing your heart and experience about your Dad. I am so sorry that you lost him. What a blessing you and your son must have been to him in his final hours. Thank you again! What a caring and thoughtful person you are:). Your blog is just wonderful...I am your newest follower. I love this post! 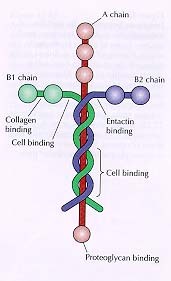 I am a science nerd at heard, and I love learning about the very specific ways God has created us. And thanks for the award, too, I have enjoyed reading your blog!